theAd>> Dark Angel,Free Flow Auto Cocker and Black Magic autococker FOR SALE! 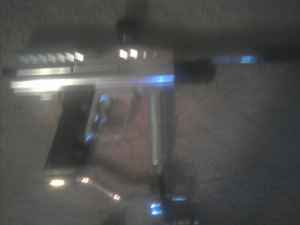 !Dark Angel,Free Flow Auto Cocker and Black Magic autococker FOR SALE! 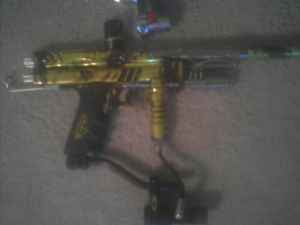 !I have 3 paintball markers for sale all in great condition!!! I guess these are paintball guns.....Imagine my disappointment.